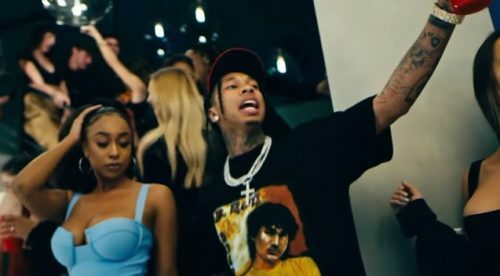 Post Malone has premiered the official music video for his remix to “Wow.” featuring Roddy Ricch and Tyga. The singer is currently working on a new studio album. 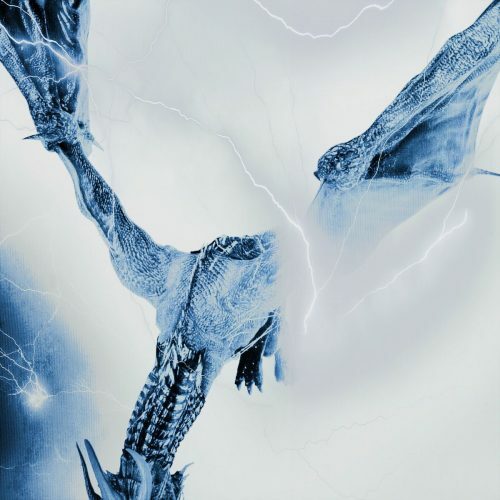 Post Malone has enlisted Roddy Ricch and Tyga for the official remix to his latest single “Wow.”. Hopefully, we can expect more new music from the singer soon. 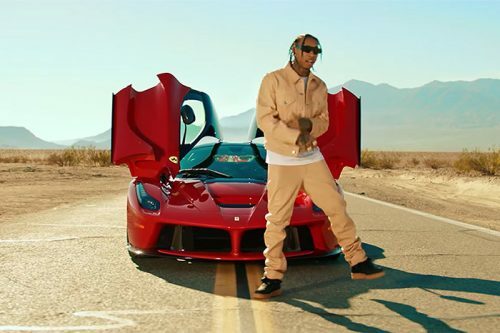 Just one day after releasing the song itself, Tyga has already premiered the music video for his brand new single titled “Floss In The Bank”. 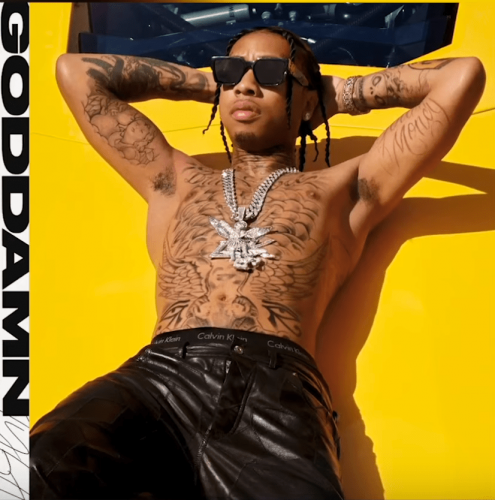 Tyga has decided to surprise his fans with the release of a brand new single. 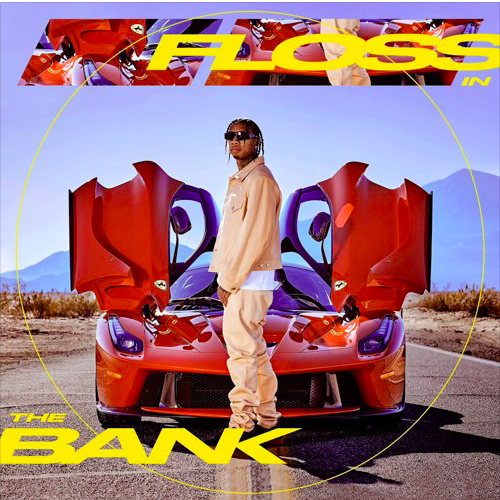 The banger is titled “Floss In The Bank”. 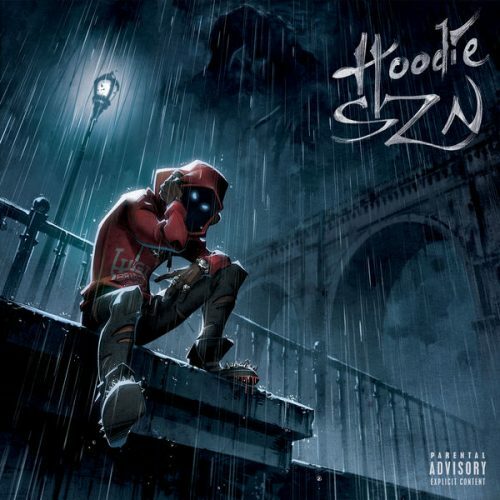 The song was accidentally leaked on Friday on his Soundcloud account but taken down shortly after. 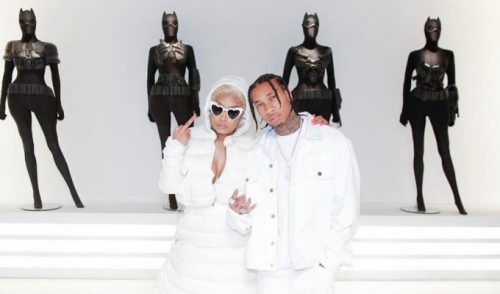 Tyga has enlisted Nicki Minaj for the official remix to his single “Dip”. The new version of the song comes with an accompanying music video. Tyga is currently working on a new project.